Is a Return Item Chargeback Cause for Merchant Concern? If you’re like most merchants, the word “chargeback” carries many connotations…all of them negative. That’s understandable; as a rule, chargebacks do nothing but cost merchants time, effort, and revenue. But just when you think you have a solid understanding of chargeback issues, a new term pops up and causes a whole new round of confusion. For example, what exactly is a “return item chargeback?” If you think it’s just another way for customers and card issuers to steal your revenue, you’re in for a pleasant surprise. To begin, let’s look at what a return item chargeback isn’t. Typical chargebacks involve a bank taking funds from the merchant and refunding them to the consumer. When a customer disputes a credit card purchase—and the issue isn’t resolved by the merchant—the bank may initiate a chargeback. Money is transferred directly from the merchant’s account to the customer’s account. Since chargebacks are part of the card-processing agreement, the merchant’s only choices are to fight the case or let it go. Both scenarios end up costing the merchant revenue. Despite the name, a return item chargeback is not a traditional credit card transaction dispute. Using the word “chargeback” in the phrase makes it sound like a transaction dispute, but it’s actually a fee assessed to consumers, not merchants. Confused by a rising number of chargebacks? We can help. If you think that sounds like a credit reversal or bounced check fee, you’re actually not far off. When BoA determines there aren’t enough available funds in a customer’s account to cover an item, they’ll either pay the item and overdraw the account (making it an overdraft item), or return the item unpaid (marked “NSF,” or “Non-Sufficient Funds”). Both responses result in a penalty fee to the consumer. 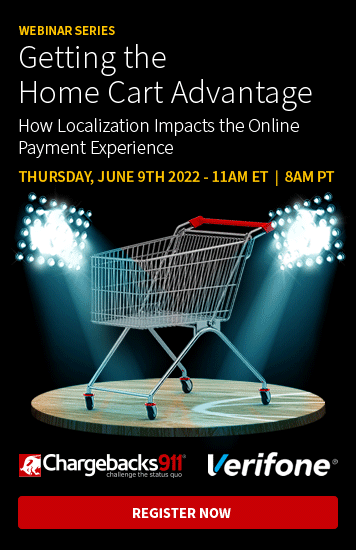 If, however, the customer deposits or cashes a third-party check, and that check bounces, the customer is hit with a returned item chargeback fee, which is considerably smaller (currently $12 for each domestic item, $15 for each foreign item). Return Item Chargeback, also known as “returned item chargeback”, “deposited item returned”, “cashed item returned”, is a fee assessed to the consumer from the bank. 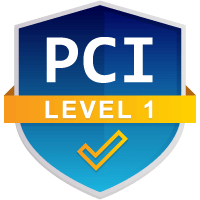 They are made as debits to the consumer’s checking account, different from normal chargebacks, which are made as debits from the merchant’s account. It’s unfortunate that corporations like Bank of America have so many different terms (returned item chargeback, deposited item returned, cashed item returned) for the same thing. The fact that one of those terms is also used for an unrelated, merchant-oriented process simply adds to the confusion. Chargebacks are debits made on the merchant’s account and include administration and penalty fees. Chargebacks can be triggered by criminal fraud or merchant error but are most commonly the result of friendly fraud. A return item chargeback is a completely different animal. As opposed to what many people believe, returned item chargebacks are debits to a consumer’s checking account and have no bearing on the merchant. 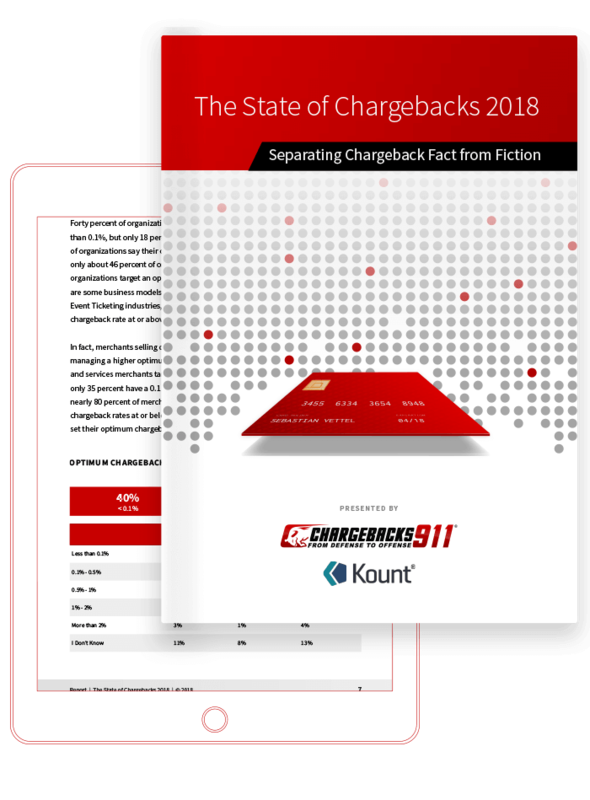 While this is a bit of good news, it hardly negates the fact that chargebacks are a real and growing threat to merchants’ revenue and long-term viability. At Chargebacks911® we specialize in helping merchants create sustainable chargeback management strategies; we also do our best to interpret the stress of confusing industry jargon and simplify the complex, multifaceted layers of codes and regulations associated with chargebacks. A return item chargeback won’t directly affect your business. But, if you’re interested in more information on how to prevent merchant chargebacks and dispute friendly fraud, contact us today. We’d be more than happy to set you up for a free demo to show exactly how much ROI you could expect.